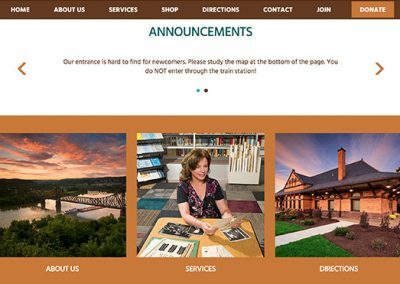 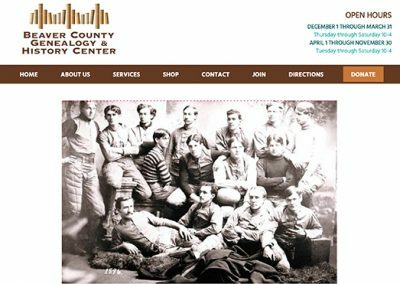 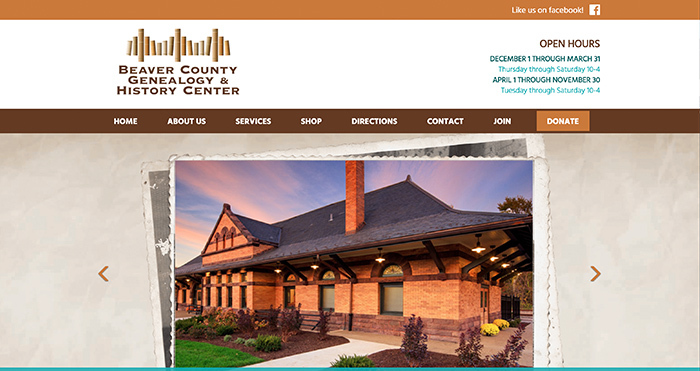 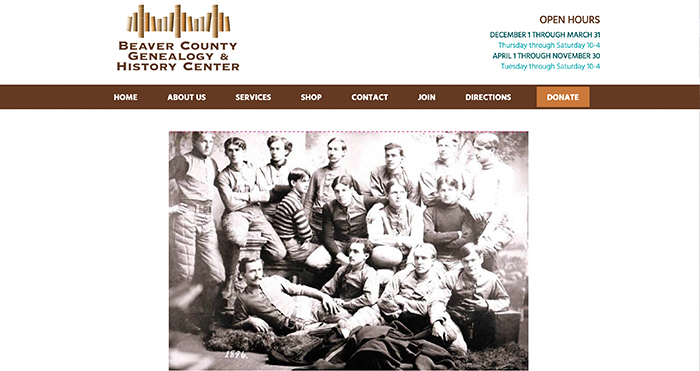 The Beaver County Genealogy & History Center curates a massive collection of historical information. 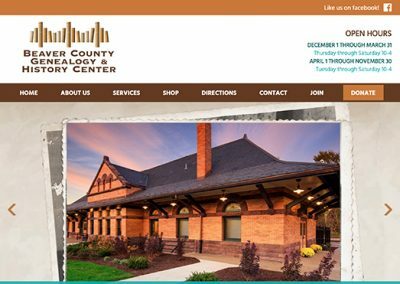 This non-profit needed a way to get their message out to the community so that everyone can better utilize this amazing community resource. 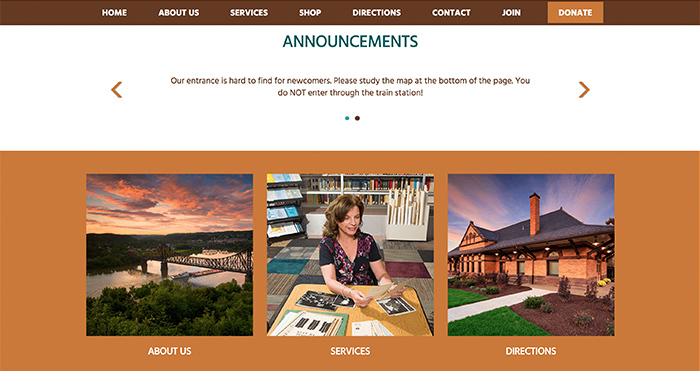 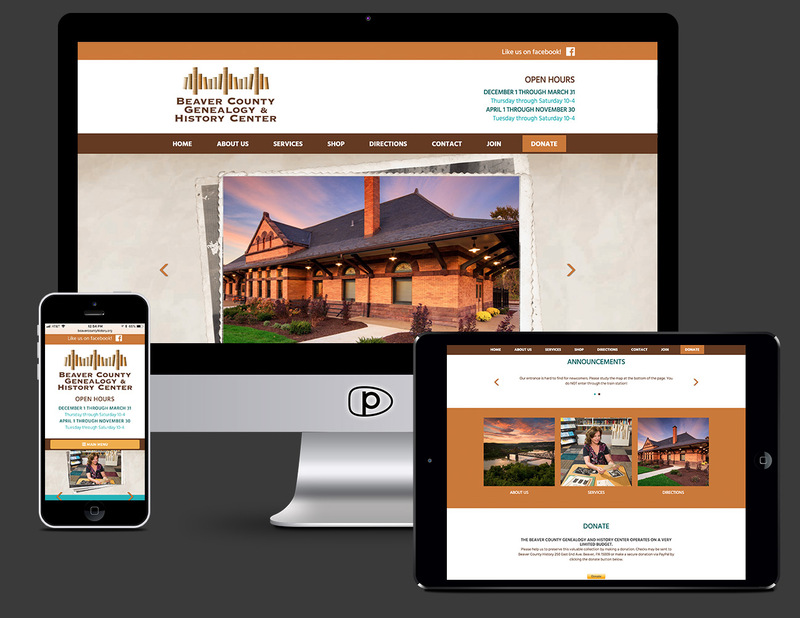 Our team created a custom website helps the group tell their story. 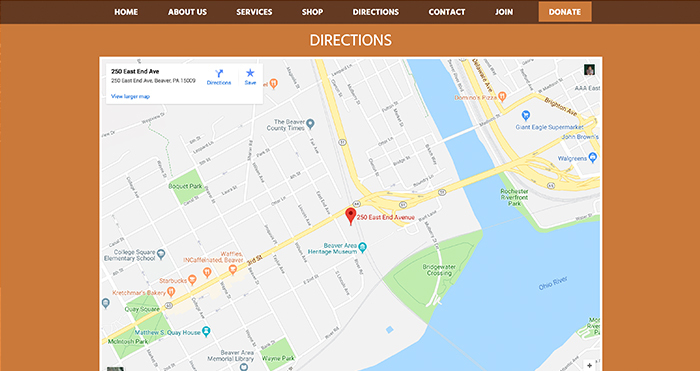 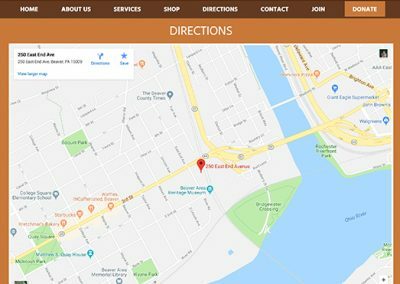 We also integrated an area for patrons to make online donations, as well as an e-commerce area that allows the group to sell books and CD’s online.